The past few months have been some of the most successful and action-packed ones in the history of Berlin International Gaming. Even we had a hard time keeping up with everything, so we are here to summarize all that has happened in the BIG camp this summer! Our new CS:GO line-up with prized UK awper Owen “smooya” Butterfield was immediately put to the test in June, when we faced off against some of the world’s best at ESL One: Belo Horizonte 2018. Even though it was the biggest stage smooya played on to date, we put up a serious fight, eliminating hometown heroes Nao Tem Como, and racking up close losses to Team Liquid over the course of two BO3 series. As a multi-game organization, we decided to enter several rapidly growing pro scenes, investing in some of the best players the games had to offer. In June, we have announced our signing of Oguzhan “oguzhan” Metin, one of the top German FIFA talents available. 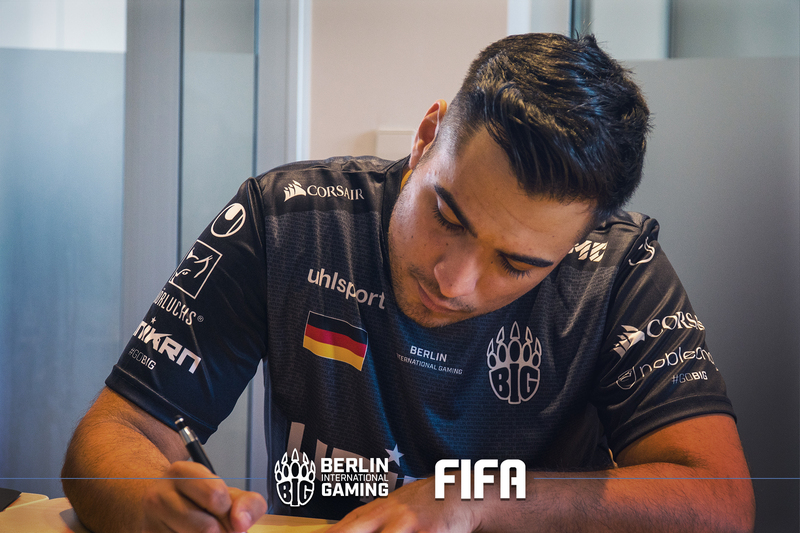 After keeping an eye on the FIFA professional scene for several months, we decided to make our move when the perfect opportunity presented itself, and signed the Berlin born and raised talent oguzhan to represent us in all upcoming FIFA events! Only two months later, we signed Daniel “DomiNate” Garcia as our Fortnite player and streamer. As we both have our roots in Counter-Strike, DomiNate was a clear cut choice for us, bringing his Swedish fanbase to the BIG family as we return to the battle royale genre. Since then, DomiNate had multiple deep runs in various Summer Skirmish events, securing significant prizes. As we grow as an organization, we also join forces with the best the industry has to offer. In July, we have announced our partnership with OMEN by HP. Our collaboration became a lot more than just a sponsorship, as together we launched one of our biggest projects: The BIG OMEN Academy team. Together with Alexander “kakafu” Szymanczyk and Michele “zonixx” Köhler, we reviewed over 300 young German-speaking talents, and filtered it down to five outstanding individuals who were rewarded with a contract as our Academy team. With OMEN by HP, we have also participated at the OMEN Clash event, where our players competed against high profile German gaming and esports personalities in a fun showmatches, and appeared on informative panels. In July, we have also accomplished our most significant and proudest achievement to date: reaching the grand final of ESL One: Cologne 2018. Entering the event as massive underdogs after being rewarded with an invite, we started our run on a strong note by smashing Team Liquid 16:7 in our opening match. The victory was short-lived, as we lost against Fnatic in the following series, leaving us to battle our way back through the lower bracket. 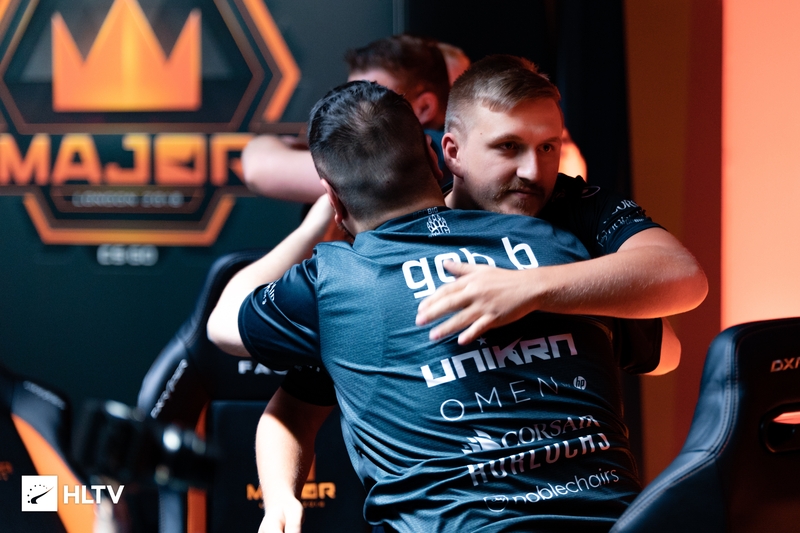 Rallying behind Fatih “gob b” Dayik, the players grinded out BO3 victories against Renegades and mibr, which was rewarded by a spot in the quarterfinals. With the home crowd backing them, the BIG boys continued their victorious run, mercilessly defeating G2 Esports in the quarterfinals, and knocking-out FaZe Clan in the semifinals. 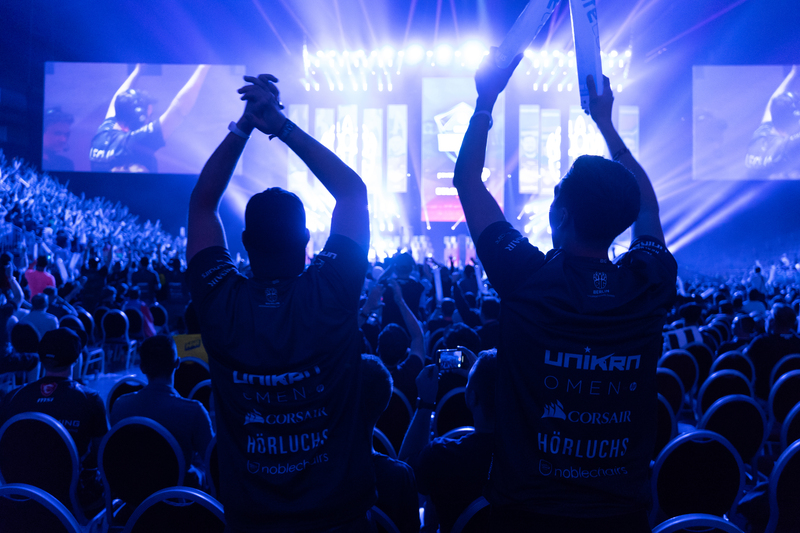 With the energy of the LANXESS Arena and thousands of roaring fans as the wind in their sails, the players powered their way to the grand final, where they played their hearts out against Natus Vincere in a BO5. Ultimately losing to the CIS powerhouse, we had to contend with second place, but the experience will be an invaluable memory for every single BIG player, staff and fan. You can relive the run through our #GEMEINSAM documentary series recorded at Cologne, available on our YouTube channel. As a special treat, our German-speaking fans can also view the movie version! Exhausted and worn out after an insane tournament, the players took it easy for the next couple of weeks, taking a much-deserved vacation in Turkey to rejuvenate themselves. We also visited Gamescom 2018 in August, where the team met and talked with fans at the CORSAIR and OMEN by HP booths. Taking a few weeks off, the players were ready for their next big challenge: The FACEIT Major. 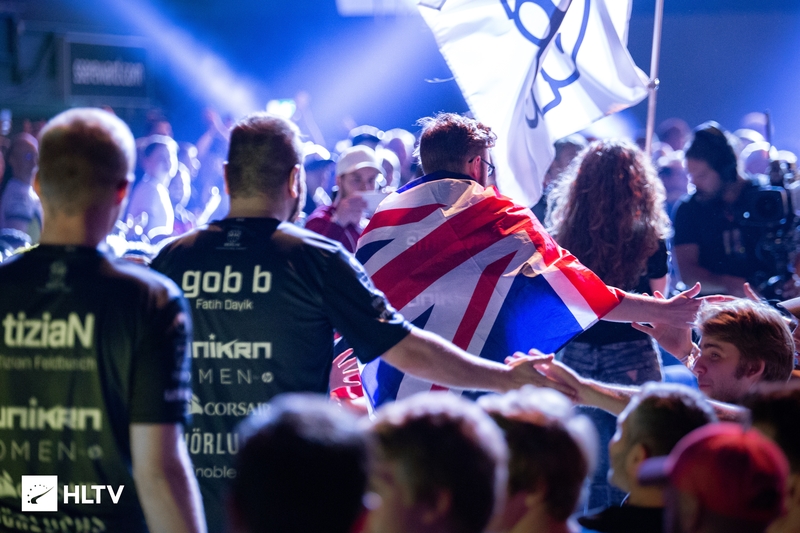 With smooya playing a huge role in the Germans being able to play in front of their home-crowd, it was our duty to return the favour, which we ended up doing at the FACEIT Major in London. As we headed into the New Challengers Stage, things took a turn for the worse as we lost two games after winning our opening game against Renegades. Despite being on the brink of elimination, the players remained composed, and strung together wins against Gambit and OpTic Gaming to advance to the New Legends Stage. Starting with a fresh slate, the losses at the New Challengers Stage quickly became a distant memory as we delivered a beatdown to FaZe Clan in our first match. Although a loss against compLexity slipped in, we ended up with 3 – 1 in the Swiss format as we defeated TyLoo and HellRaisers, making our second top eight at a CS:GO Major. Our hopes of further progression were cut short, as we met our nemesis Natus Vincere in the quarterfinals of the Major, who ended up overpowering us and sending us home, but not before we secured our spots at the next two Majors. We would like to express our sincere thanks to every single one of you who have supported us and cheered us onwards this summer. All of you were essential in our players believing in themselves and being able to make the incredible tournament runs that they have. We hope for your continued support as we head into the next season! 2017 was thrilling, but our journey in 2018 has been even more exciting. After an early group stage exit at ELEAGUE Boston Major in January, we came to the joint conclusion that a roster change is needed and invested heavily into our CS:GO division. Although we had high expectations, things went even better than expected. During the last eight months, our team has had some astonishing results and showed terrific performances on the biggest stages of esports, including a second place finish at ESL One Cologne and the Champions Stage run at last month’s FACEIT Major in London. Their recent results during ESL Pro League Season 8 with 44 points in seven days showed their vast potential once again. We have proven ourselves as a world class team. While CS:GO is our heart, BIG has grown in all areas with world-class athletes in League of Legends, Quake, Fortnite, FIFA, and Trackmania. I’m more than proud and thankful to work together with such dedicated people and supportive partners, who enable us to live our dream. The tremendous development of BIG and the growth of our business, however, is not only the result of hard work and a dedicated team. All the people who keep supporting us with all their passion towards Berlin International Gaming are a real part of this success story. Whenever I see people cheering for our teams & players showing intense emotions, whether at home or while visiting our events, I feel incredibly thankful. And that counts for everybody in BIG. This summer has seen one of the craziest runs I’ve experienced under the banners of BIG. 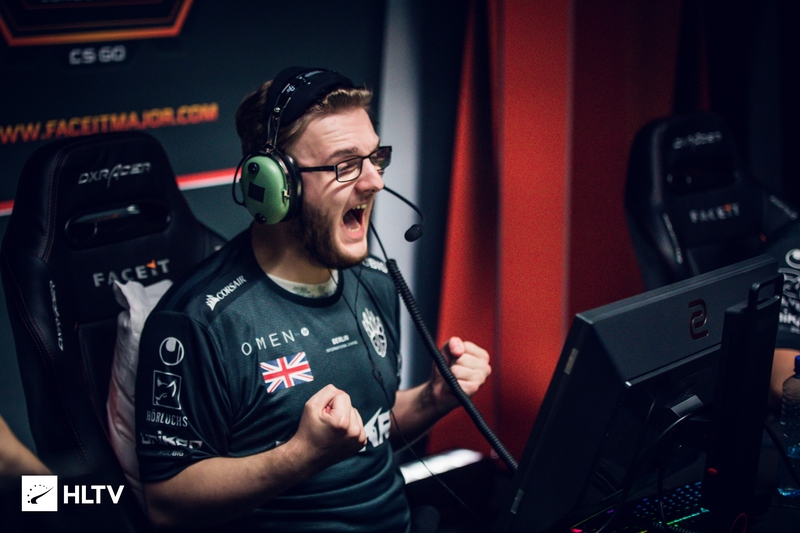 I am incredibly proud of my teammates, who have seen massive improvement in the past few months, allowing us to become a unit which can beat the best in the world. Our results are a testament of the hard work we have put in, but that hard work would be impossible without the backing of our incredible fans. I am very thankful for every single one of you. Together, we have proved that #GEMEINSAM, anything is possible! We will be competing at a series of big LAN events in the coming months, of which the largest will be IEM Chicago, running between November 6 – 11 and featuring a $250,000 prize pool. We will be looking forward to meeting our North American fans again! Before Chicago, we will be taking a trip to Los Angeles for the third installment of the fan-favorite cs_summit tournament series, where we will hang out and compete with teams such as G2 Esports, NRG, and Heroic for four days. Finally, we will also head to the SuperNova CS:GO Malta tournament in December, to battle for our share of the $150,000 prize pool against eight other teams in the heart of the Mediterranean!